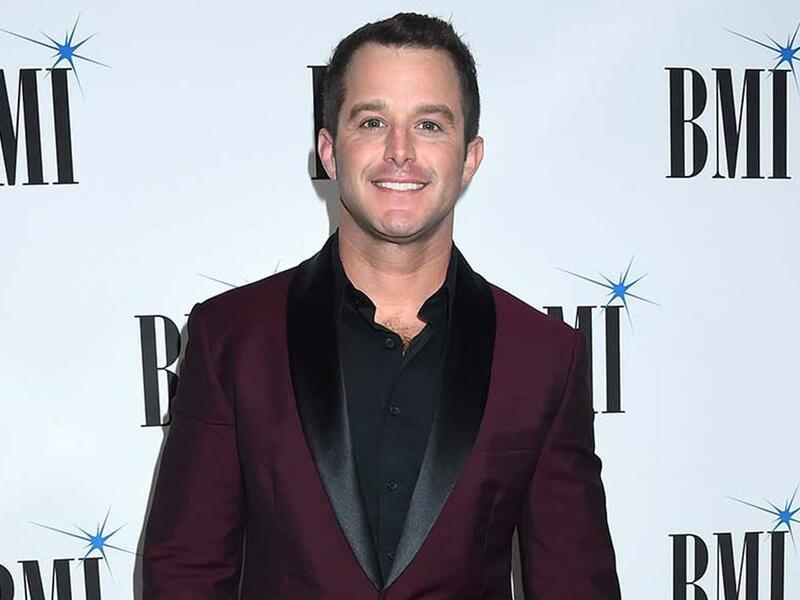 Easton Corbin returned to his hometown of Trenton, Fla., on May 4 to pay his respects to two area deputies who were gunned down while eating at a restaurant on April 19. The fallen Gilchrist County deputies—Sgt. Noel Ramirez, 30, and deputy Taylor Lindsey, 25—were honored at the Relay for Life of the Tri-Counties in Trenton. Easton performed the national anthem to open the ceremony and met with community members during the event. 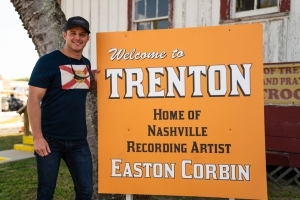 During his trip to Trenton, the mayor’s office also dedicated a “hometown” sign to Easton. My thoughts and prayers are with my friends at the Gilchrist County Sheriff’s department. Sending love to the families of Sgt. Ramirez and deputy Lindsey.